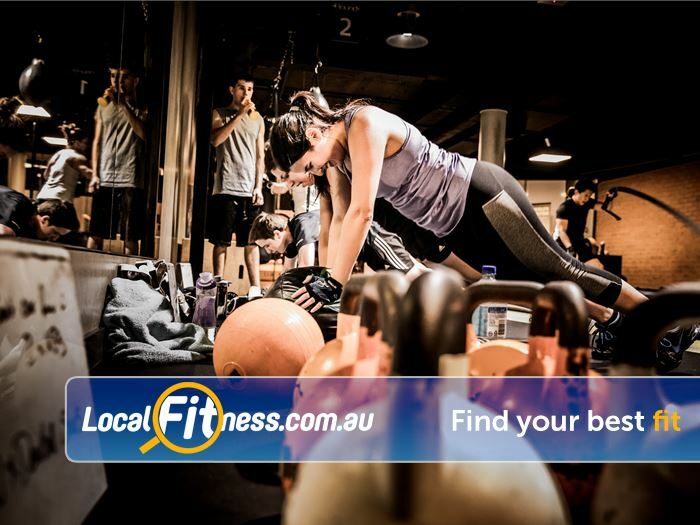 12 Round Fitness Gym South Melbourne | South Melbourne HIIT Training Is a Great Way to Burn Calories Fast. 12 Round Fitness Gym South Melbourne - South Melbourne HIIT training is a great way to burn calories fast. South Melbourne HIIT Training Is a Great Way to Burn Calories Fast.